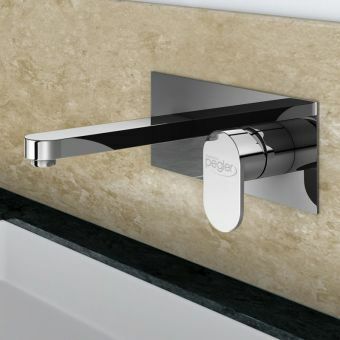 The Pegler Strata Blade range provides an unparalleled level of quality interior fixtures at an accessible price. 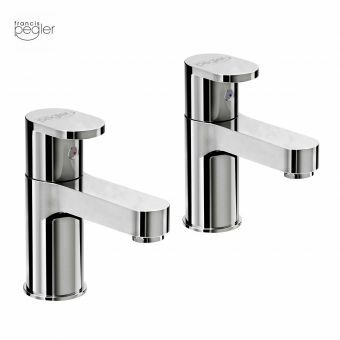 These pillar taps are an excellent addition to the range, and make for a sound choice for the interior designer with an eye for the strong visual statement. 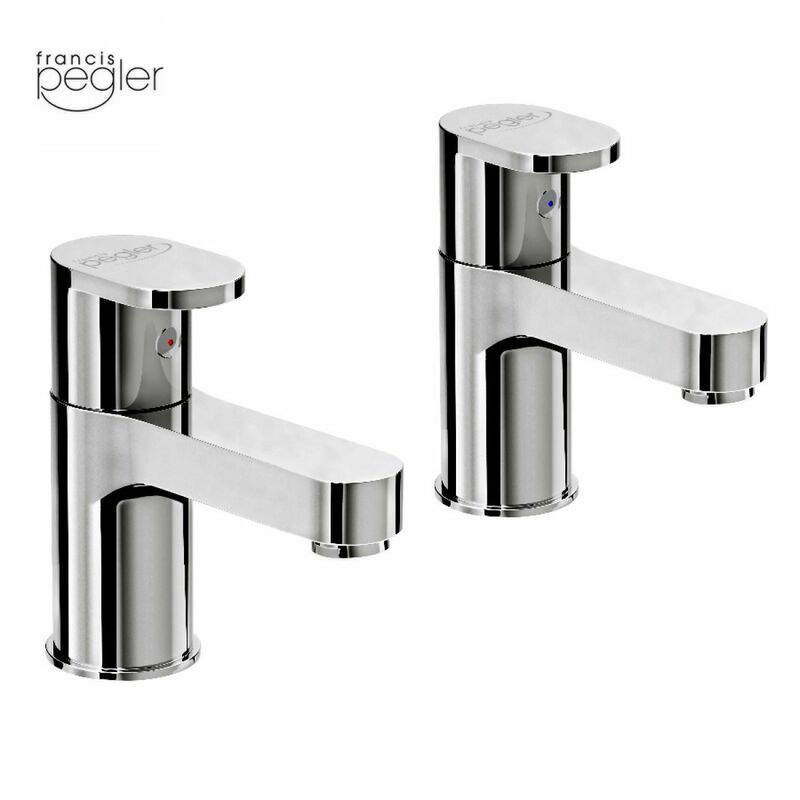 Created from high quality brass and ceramic components, and finished with a striking chrome finish, these pillar taps lend a decidedly modern angle to the bathroom. 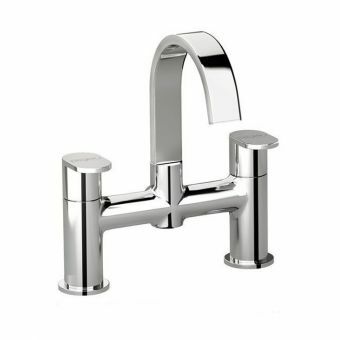 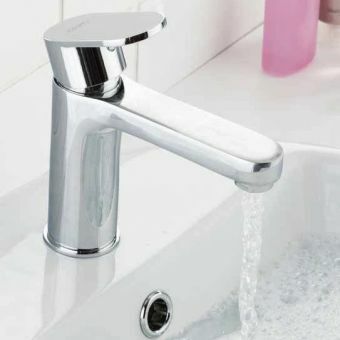 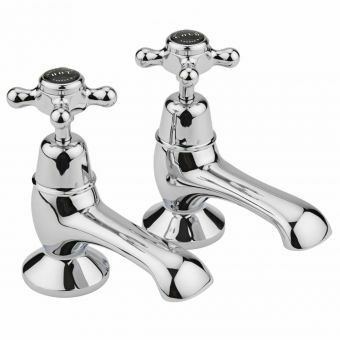 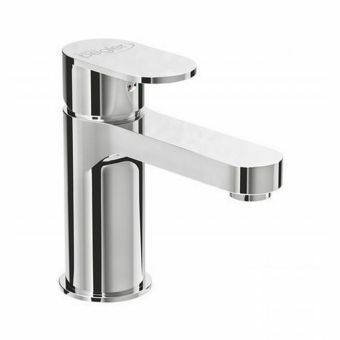 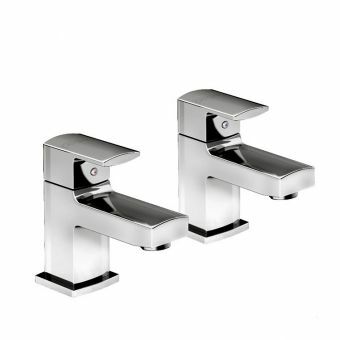 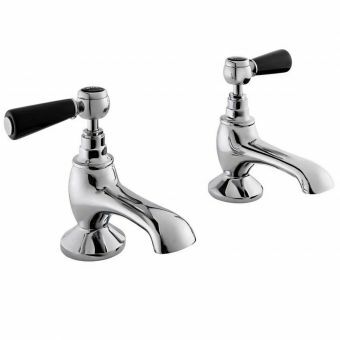 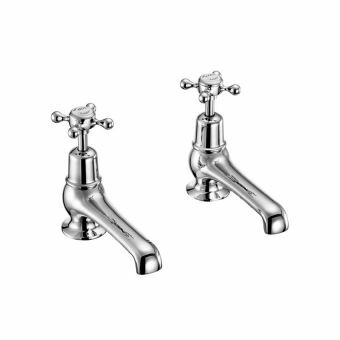 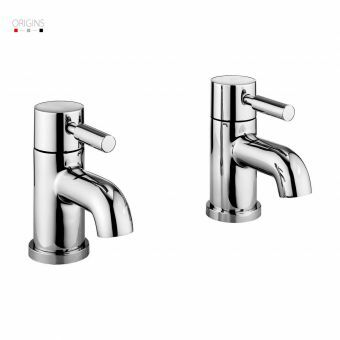 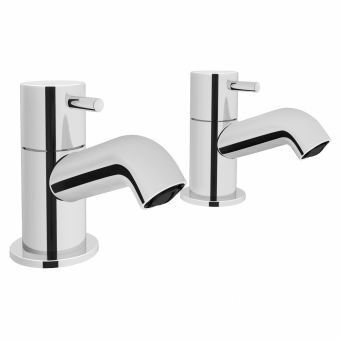 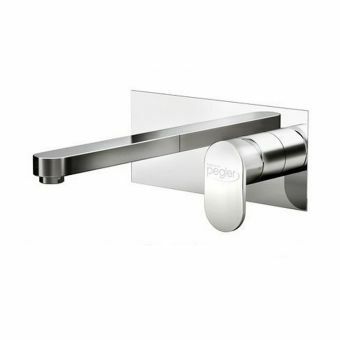 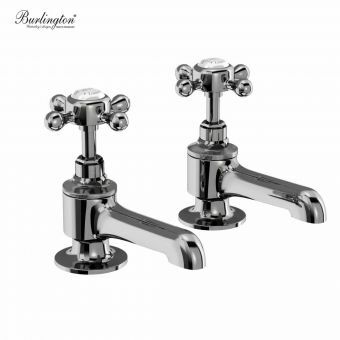 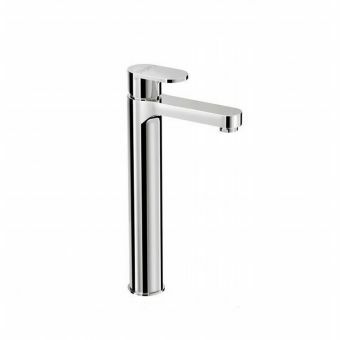 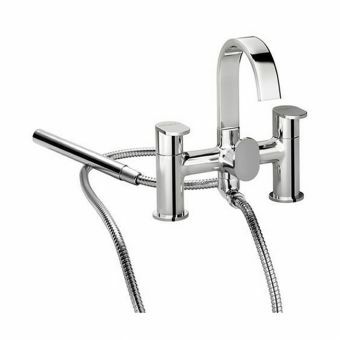 Strong lines and robust forms come together with ergonomic design to give an intuitive and tactile quality to these taps, with a smooth lever action giving full control over the rate of flow.